Whilst the trailer will be delivered on the Thursday unless there are enough fit members on site the marquee will not be erected until the Friday. We were sorry to hear of John's death last week and our condolences go to Margaret and her family including Kevin and Val. The funeral will be held at Eastbourne crematorium on the 18th April at 12.15.All are welcome. Flowers from Family only but donations will be welcome via the undertakers to support Macmillan Nurses and St Wilfrids Hospice. 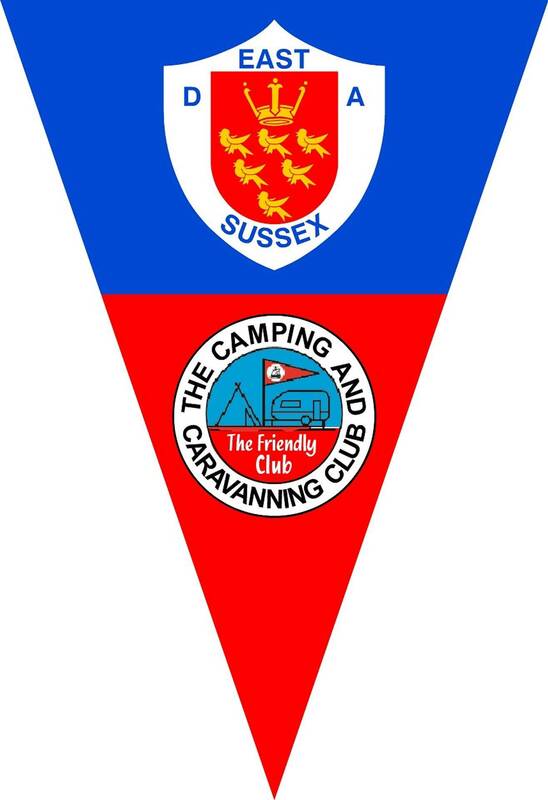 The Crowborough Club Site working weekend was scheduled to take place on the 24 to the 26th of March 2017 with free camping. Whilst this is not a booked event we do need to know that we will have enough volunteers to be able to perform the necessary works and over recent years the actual numbers attending has been very low. this is for Paperwork & collection of Fees only, any entertainment etc. will be handled by The Committee.